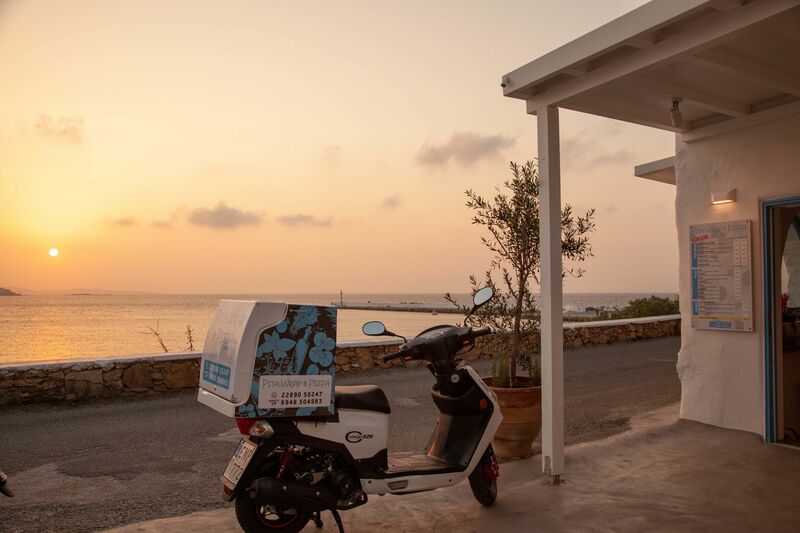 A new place of taste and delight opens in the heart of Mykonos town and gives Mykonian fast food a new approach in quality, innovation and rich flavours ! 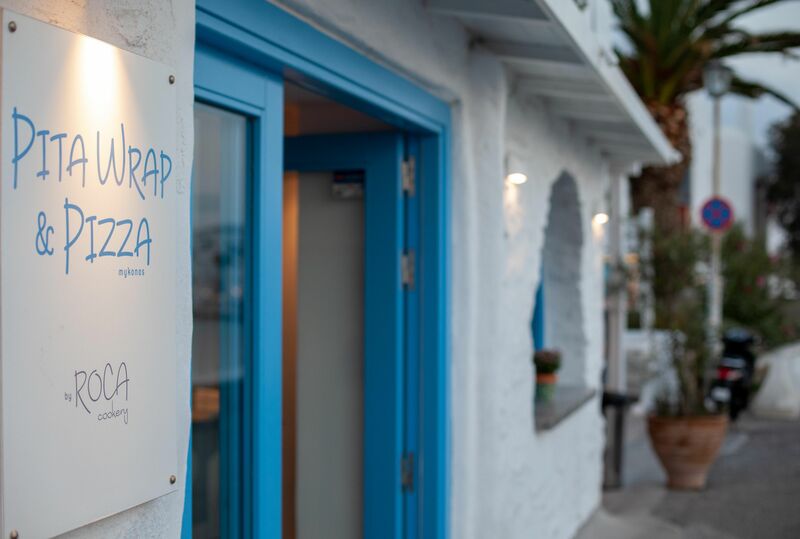 Overlooking Mykonos Yacht Marina and the picturesque town of Mykonos, the Gourmet Pita Wrap & Pizza Mykonos by Roca Cookery is going to change the fast food establishment on the island with it’s modern design, friendly service and pure fresh ingredients! 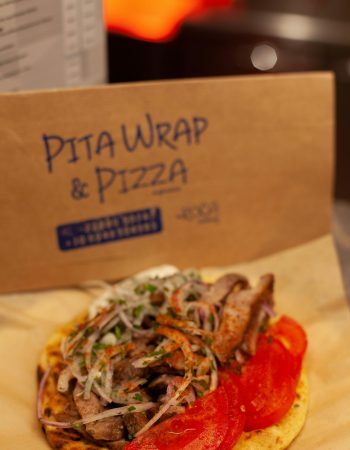 Authentic and freshly baked pita directly from the oven, fresh meat fillets grilled and finely chopped along with the chef’s suggestions will delight your tastebuds! 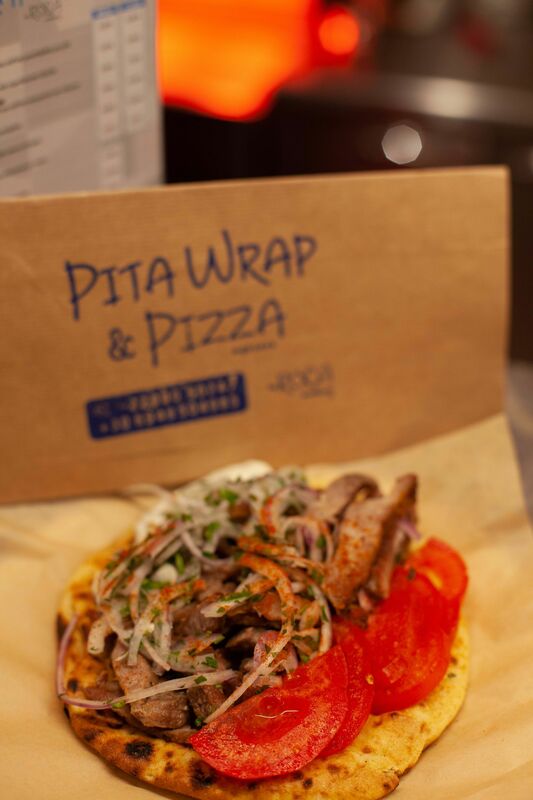 Lots of Vegetarian, vegan and gluten free wraps choices on the menu! 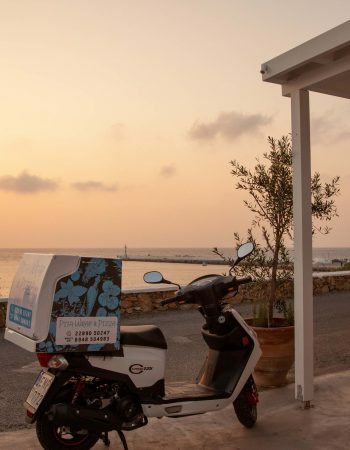 From Italy to Mykonos straight to your plate! 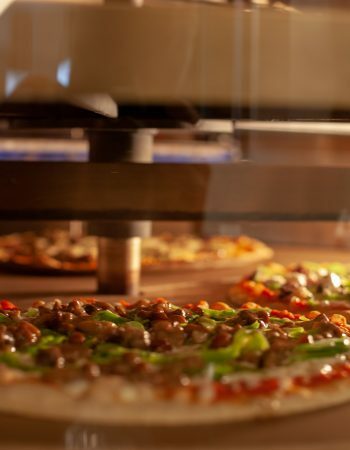 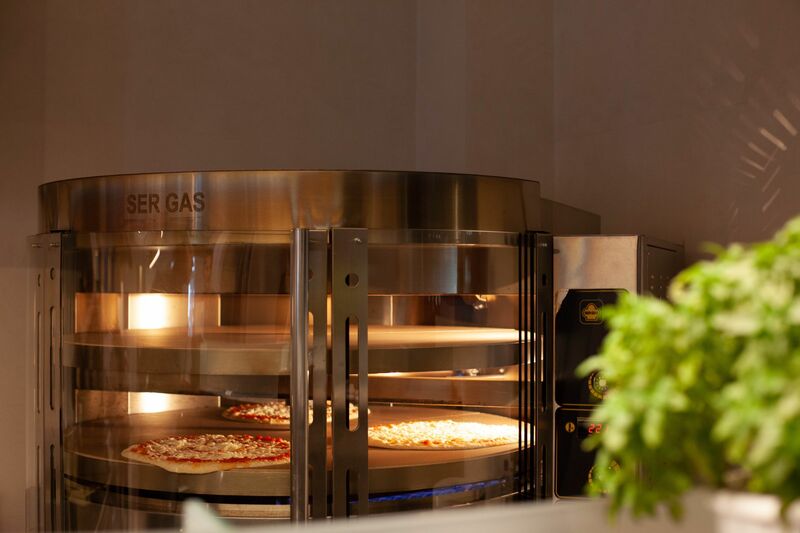 The unique Italian crispy pizza base made from authentic Italian flour and the traditional Italian recipe of delicious tomato sauce is a taste not to be missed. 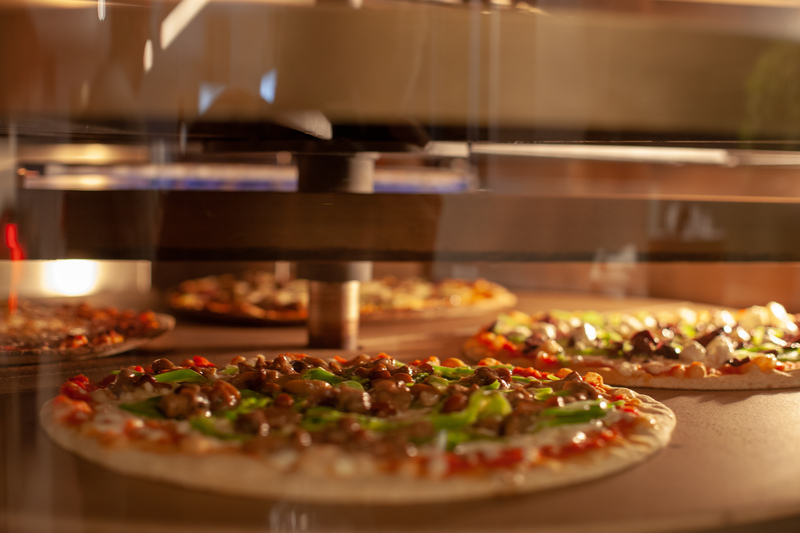 The toppings are up to you! 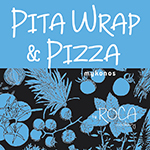 Gourmet Pita Wrap & Pizza Mykonos! 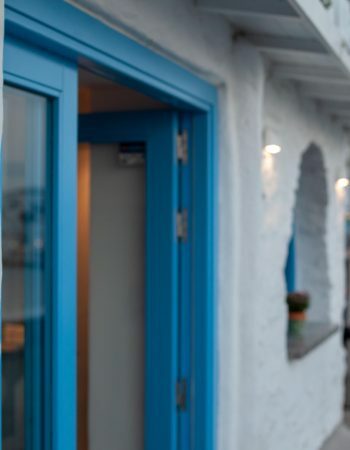 Finds us at Mykonos Yacht Marina – Right next to the archeological museum of Mykonos. 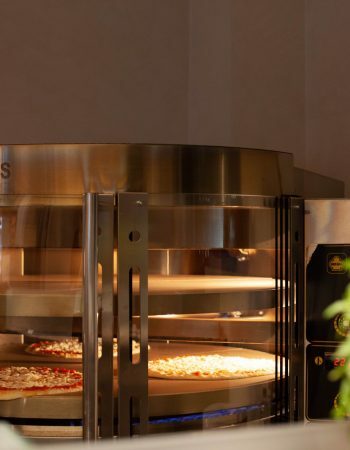 +30 2289 050247, +30 6948504983.